AIMS TO BE THE EQUINE EMPLOYMENT DEPARTMENT OF THE AUSTRALIAN HORSE INDUSTRY. It is a workplace program which helps to link Employees, Employers, Entrepreneurs, Enterprises and Enthusiasts all together with online information and introductions as well as workshops, seminars and consultations. 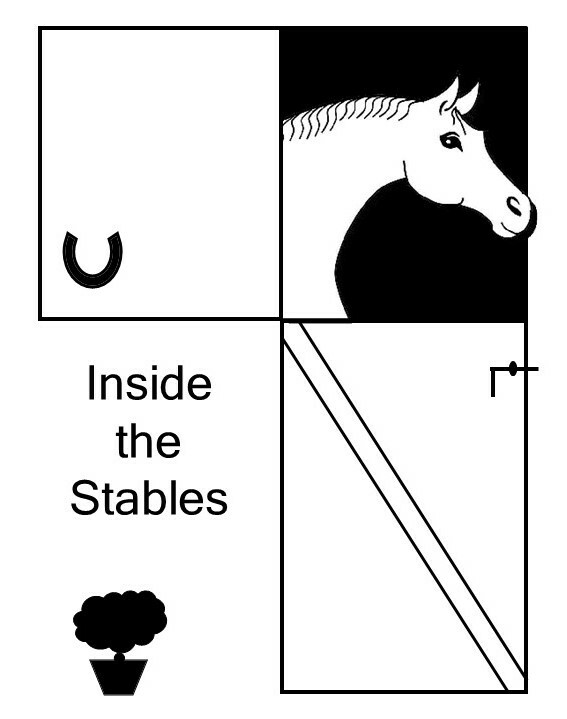 Please visit: www.insidethestables.com for more.